With the holidays over and the new year off to a good start, we at Java Sweets have been taking a little time to reflect back over 2018. We are examining what worked for our gourmet coffee cookie company and what did not. 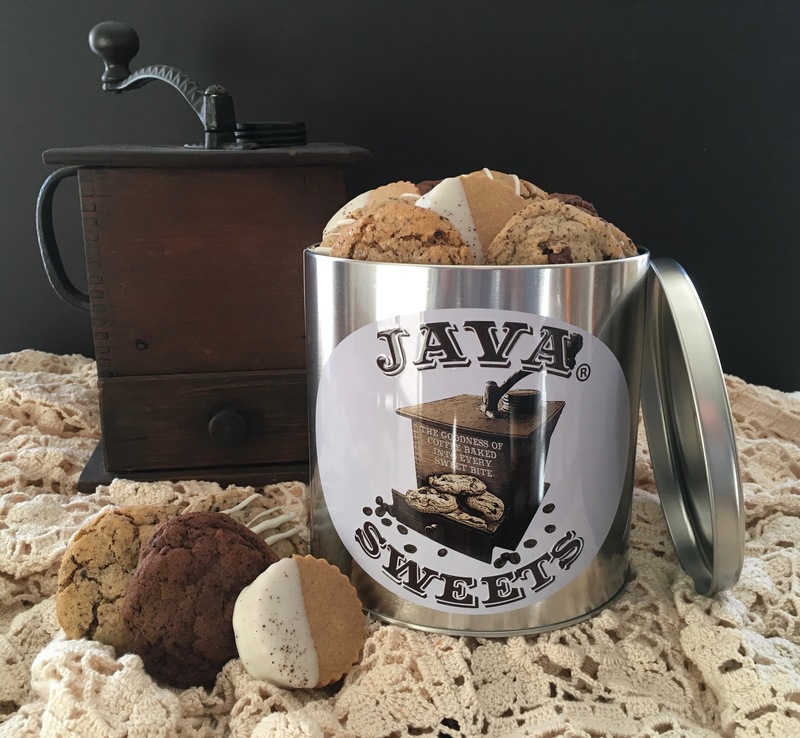 We are exploring different directions for Java Sweets to move forward and we are experimenting with new flavors and products to expand our delicious coffee flavored sweet treats! One thing that was a big hit last year is back… Heart-Shaped Cappuccino Shortbread Cookies! All of you coffee shortbread lovers will be happy to know that your favorite Java Sweets Flavor will arrive heart-shaped for the whole month of February! These cookies are the perfect way to show your love to the coffee-lover in your life! Remember, the cookies can be a romantic gift or just something fun for your friends to let them know you care about them. Java Sweets would like to wish everyone a Happy Valentine’s Day, and remind you to be sure and sign up for our monthly newsletter through the link on the left-hand side of our facebook page(www.facebook.com/javasweetsbakery). Here you’ll find out about exclusive discounts and events that we will be attending this year where we’ll have our Coffee Cookies available at special event prices!